Adopt a senior cat - Klay! We are an all volunteer, non profit, no kill shelter for homeless and abandoned cats and kittens in Pinellas County, Florida. Stop by to read the latest news on our adoptable cats and kittens and discover where our latest events are located. Learn about the many ways to volunteer with our organization and provide help for cats and kittens in need of a forever home. There are many ways you can donate to help care for the beautiful cats and kittens in our care. Browse through the kitties in our foster care to find the perfect match for you and your family. A helpful guide to sources of information, assistance and other ways to keep up with events we are participating in. Contact us with any questions or to volunteer. We always love to hear from our supporters or to offer assistance. Prior to adoption, the prospective owner must complete an adoption contract and provide such information as address, home and work telephone numbers, driver’s license number and a photo ID, a copy of which will be attached to the contract. You must also agree to keep the cat inside. If you rent, you must provide proof that pets are allowed. The present adoption fee is $60.00 (please note this amount may change without notification). Save Our Strays has an adoption facility, Cat Haven, available by appointment only (please let us know which cat you wish to see when you contact for appointment) and also utilizes foster homes and space donated by local pet stores. 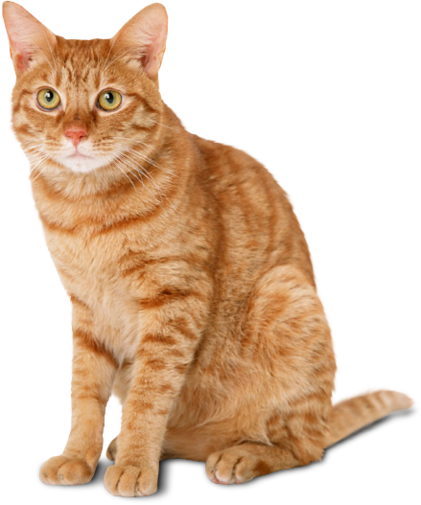 To adopt a cat, contact us via e-mail at sos@saveourstraysinc.com or call 727-481-5091. You can also reach our intake coordinator at 727-481-5262. Your shopping makes a difference. 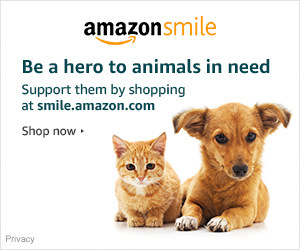 Do your regular Amazon shopping at smile.amazon.com/ch/59-3274561 and Amazon donates to Save Our Strays Inc.
Save Our Strays, Inc. is proud to have been one of only 56 animal shelters and rescues in the US to be selected to participate in The Jackson Galaxy Cat Pawsitive Program. Cat Pawsitive is a life-saving initiative that introduces positive-reinforcement training to shelter and rescue cats. Cat Pawsitive is supported by the Petco Foundation and Halo pet food, and it aims to increase feline adoption rates as well as maintain and improve cat adoptability at shelters and rescues.